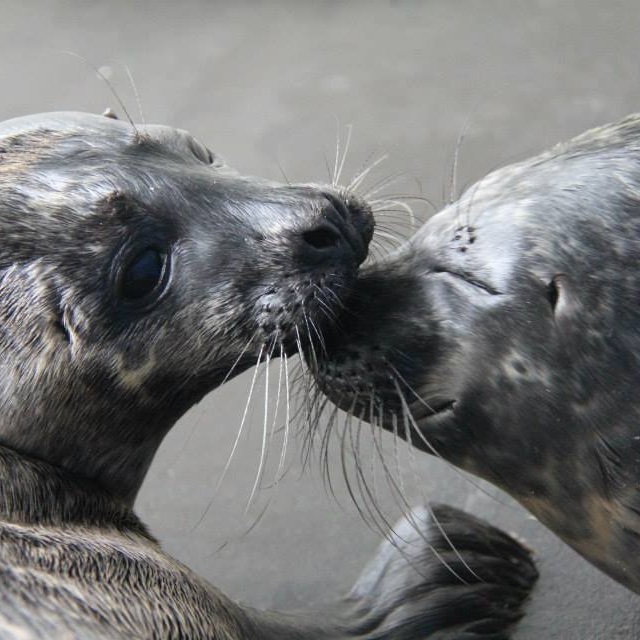 Adopt one of our rescued Irish seals! By sponsoring us you are helping Ireland's precious wildlife. We have an adoption pack to suit everyone's budget and interest. You can adopt a single seal or enjoy our package deals allowing you to adopt 2-5 seals at a time! 1. Select your option from below and complete the transaction via PayPal. 2. If you don't know which seal you wish to adopt you can leave the field blank or visit our Facebook page at: www.facebook.com/sealrescueireland and scroll through the page to see all the little cuties we have in care. 3. You will receive a PayPal confirmation by email after you have made your adoption. 4. Your adoption material will arrive to you within a couple of days via email. Our Adoption Packs are Environmentally friendly and therefore paperless! You'll receive all documents and correspondence via email - Helping to keep it green! Dont know who to adopt? See our "Seals In Care" Page by CLICKING HERE or we can choose for you: type "Your Choice" in the field above.